Problem to download GPX file for trip? Problem to download offline map? 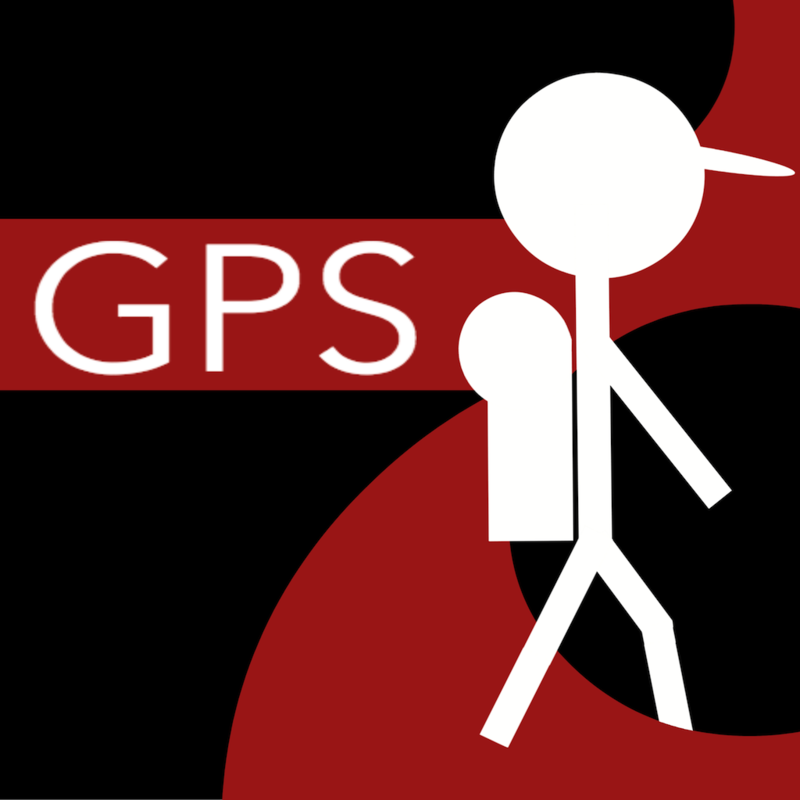 GPS Hiker 2012. Travel theme. Theme images by kelvinjay. Powered by Blogger.